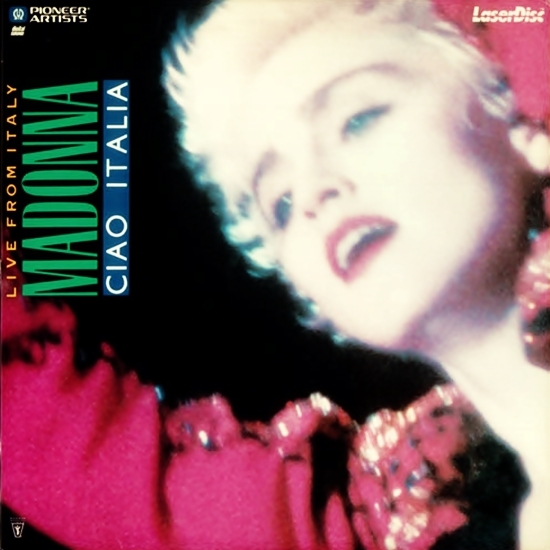 On May 24 1988, Madonna – Ciao Italia: Live From Italy was released on home video and laserdisc. The release featured a combination of footage from her Who’s That Girl World Tour shows in Turin, Italy (September 4 1987), the tour’s final date in Florence, Italy (September 6 1987), along with additional clips from an earlier show in Tokyo (June 22 1987). 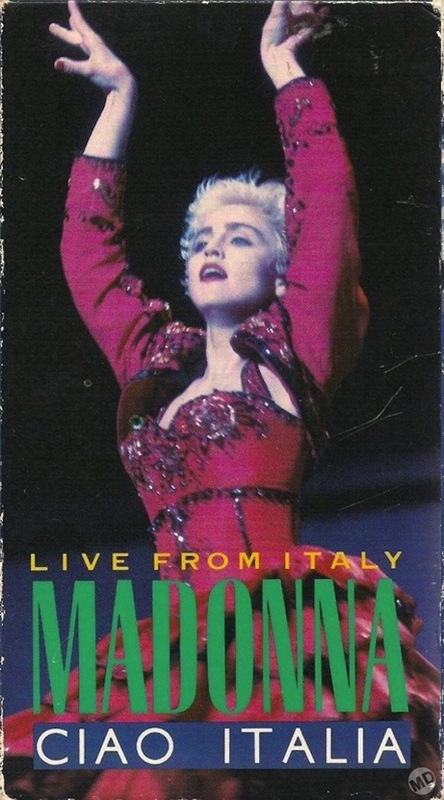 The full Turin concert had been previously broadcast in Europe, while the complete Tokyo performance was issued exclusively in Japan on VHS and laserdisc six months prior to the release of Madonna – Ciao Italia: Live From Italy. Like earlier Ciccone ballads Crazy for You and Live to Tell, with ballad The Look of Love, Madonna created a new style of Rock-one for adults only. I had turned 18 in 1987 but I ALREADY FELT MUCH OLDER AND WITH MORE EXPERIENCE! Madonna was the catalyst for this sea-change in my life. She has since become the soundtrack to my adulthood and maturity. I’ve grown up with her. Thanks Madge for being my Ray of Light! In The Look of Love, M Cries with loss about her mother’s death and is overcome with sadness. She is Brilliant, that Madonna!